as you do to have him. * “One can’t do more than is possible”. Sweet and simlpe. All the letters seem to be. But yet in the end he killed her. ‘Cause she didnt give the son he wished for. A son definitely would have saved her but there was definitely more to it than that. Yes Claire, I believe Cromwell had a hand in the whole mess too. Anne’s end was awful and I cried when I visited her resting place at the tower. But history can not be re written and England was blessed with beautiful Elizabeth for many years. Im sure Anne was lookin down, smiling and proud, and hopeully a little bit smug. 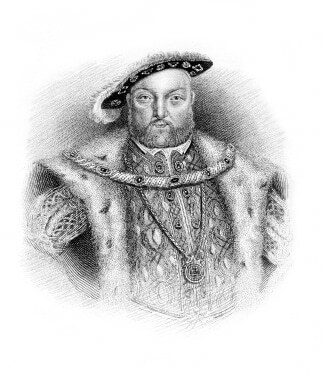 The sentences alongside the image of Henry appear all fractured. If the text were corrected it would be so much easier to read. I got seasick trying to read the first half because the sentences aren’t together ! I might me influenced by the size of the image of Henry. A photo/image of a certain size can disrupt text on a page. Maybe put his image under the text and not on the right side of it ?